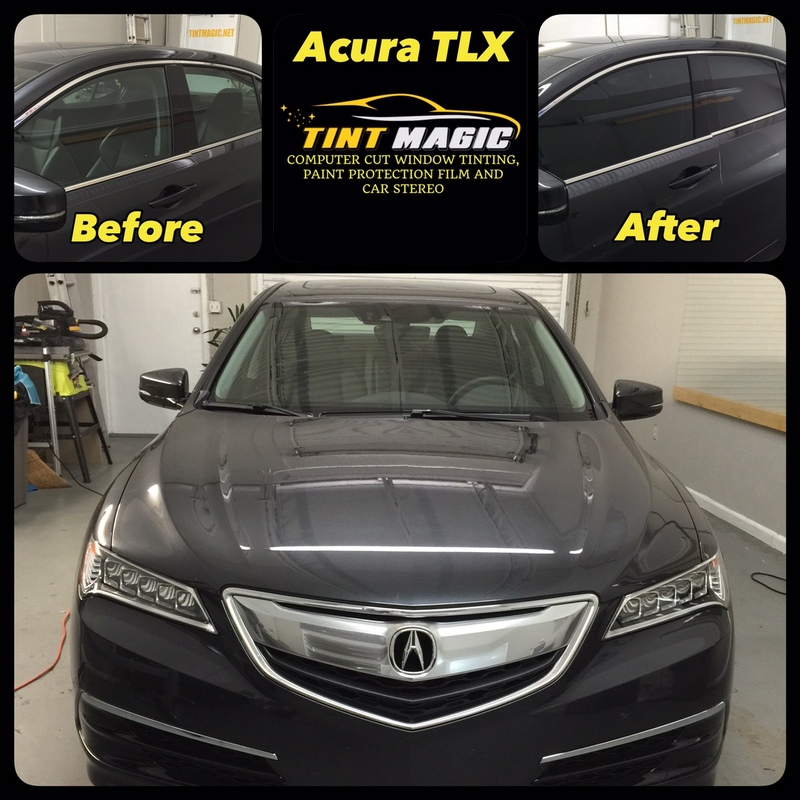 Tint Magic Window Tinting installed Carbon XP 18% all over around of Acura TLX for the best heat rejection and UV protection. Call us for a free quote (954) 840-7883. Visit us at 11344 Wiles Road Coral Springs, Fl 33076.